Matchstick Market - Last Minute Market! Join us as we welcome back the local tastes and talents of New England! Mall Street Market is back for the Holidays! Join us as we bring back the tastes and talents of New England. Located in Lower Level Macy's Court we are creating a shopping experience you will not want to miss. Our Holiday Market will feature local artisans, bakers, crafters, and more. Stay tuned for more information and make sure to check back for frequent updates! The Natick Mall Holiday Market will follow all Mall Hours. 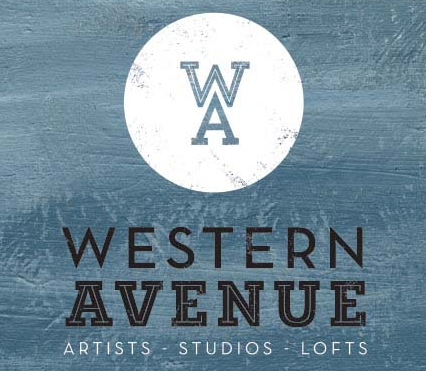 This free event lets you tour more than 80 studios, meet the artists, and buy their work. Easily accessible by public transportation. 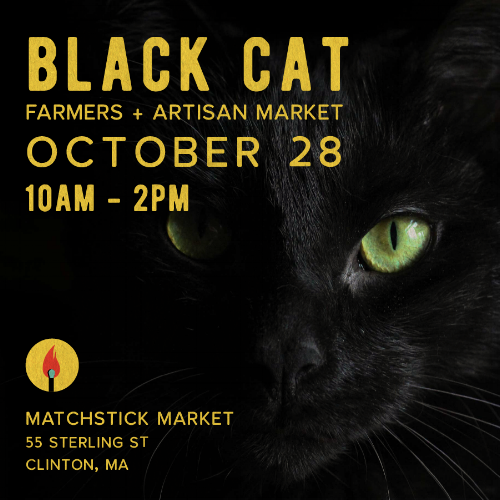 A special edition of the weekly Matchstick Market, and a revival of BLACK CAT Market! This market will feature seasonal produce and foods, as well as wonderful art, products and entertainment! I’m excited to be back at the award-winning SoWa Open Market in Boston. It now in it’s 15th year, and is Boston’s largest celebration of local artisans, farmers, food trucks, brewers, and musicians. Every Sunday, May through October, 10am - 4pm, shop from over 175 makers and enjoy Boston’s first ever Beer Barn, a beer hall and taproom housed in the iconic SoWa Power Station. Created in partnership with Craft Collective, the Barn will showcase a curated selection of local brews and ciders. Come for the beer, stay for the lawn games and live music. We are excited to offer our Fall market for pro.found. The market is located at Kalon Farm and Winery, on RT 117 in Lancaster and situated on a sprawling scenic landscape. 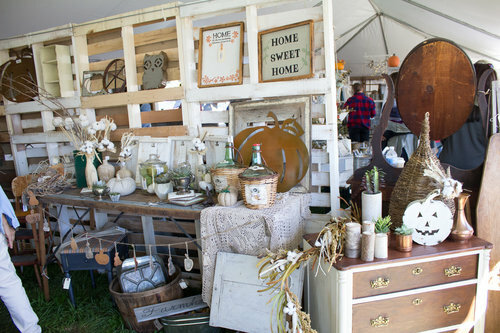 Vendors with a vintage lifestyle look will showcase their products in individual tents for a unique collaborative shopping experience. Also enjoy local food trucks and live music for a festive weekend for the whole family. Rain or shine. Doors open at 8:30 am to all Saturday ticket holders. 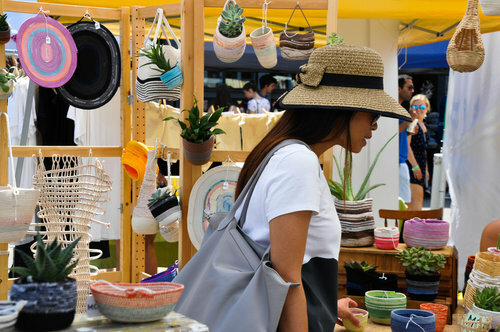 This annual event features the work of more than 100 artisans, including wooden furniture and toys, pottery, photography, jewelry, glass, knitted sweaters and throws, children’s clothing, metalware, and folk carvings. 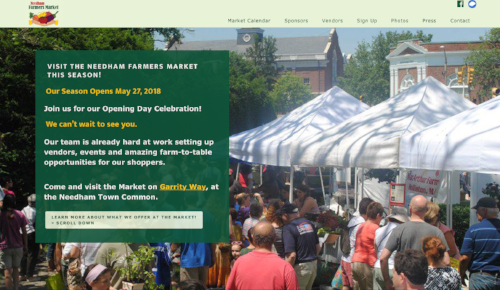 Visitors can enjoy live music and children's entertainment as well as children’s activities, a food court, and tours of the Codman Estate. Once called "the handsomest place in America," this country estate was fashioned in the English manner and home to five generations of the Codman family. The grounds feature a hidden turn-of-the-century Italian garden with perennial beds, statuary, and a reflecting pool filled with water lilies, as well as a 1930s English cottage garden. Free admission to Historic New England members and children under 12, $5 nonmembers. 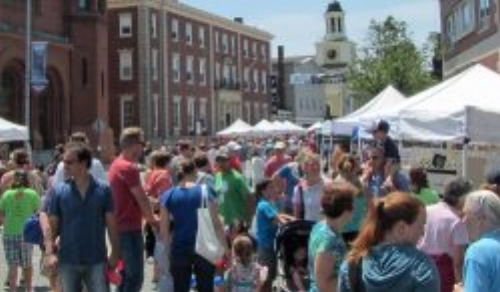 Now in its 15th season, the award-winning SoWa Open Market is Boston's largest celebration of local artisans, farmers, food trucks, brewers, and musicians. Every Sunday, May through October, 10am - 4pm, shop from over 175 makers and enjoy Boston’s first ever Beer Barn, a beer hall and taproom housed in the iconic SoWa Power Station. Created in partnership with Craft Collective, the Barn will showcase a curated selection of local brews and ciders. Come for the beer, stay for the lawn games and live music.